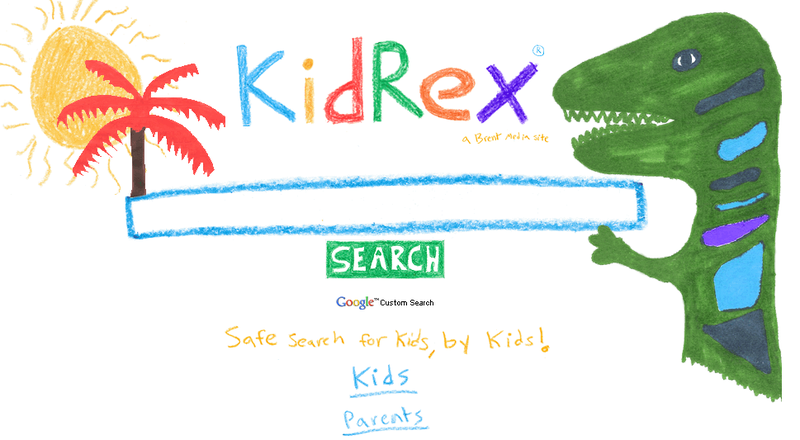 Fun and Safe Search for Kids, by Kids. Google Custom Search. 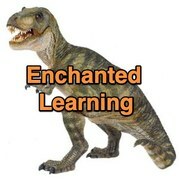 Children's educational web sites and games designed to stimulate creativity, learning, enjoyment, and imagination.